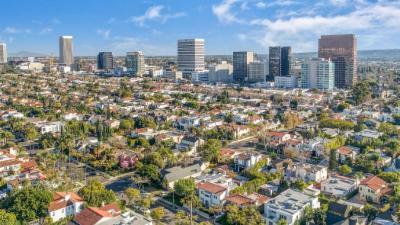 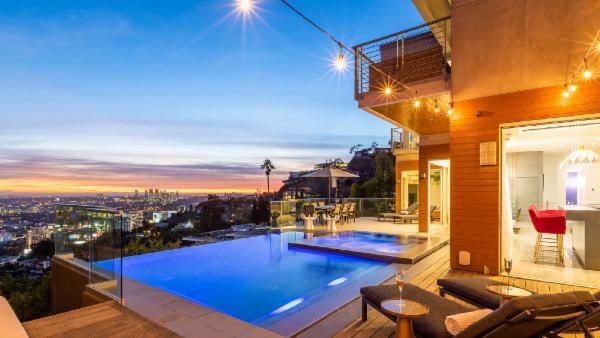 Whether it’s your first trip to Los Angeles or your hundredth visit, West Hollywood offers a kaleidoscope of scintillating activity for California's vacationers. 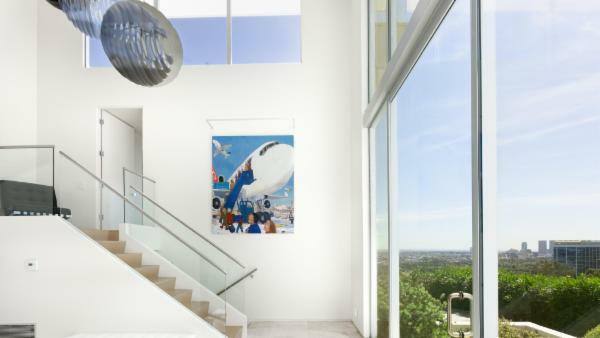 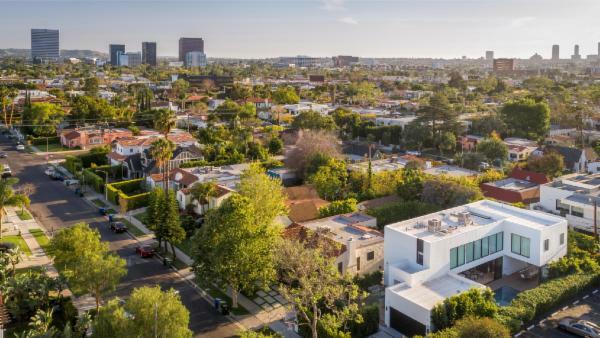 The best way to enjoy this iconic city is from the vantage point of West Hollywood villas, where guests can remain in close proximity to neighborhood attractions. 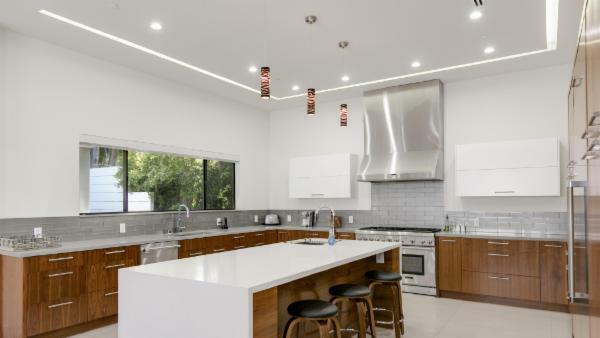 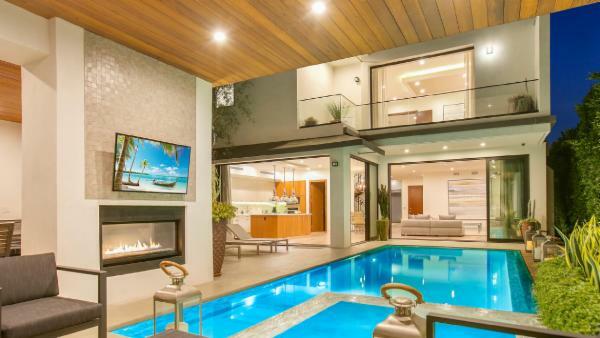 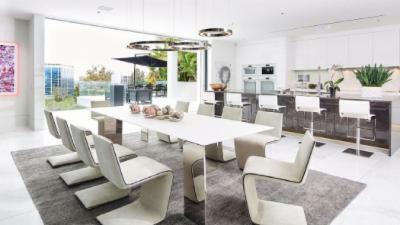 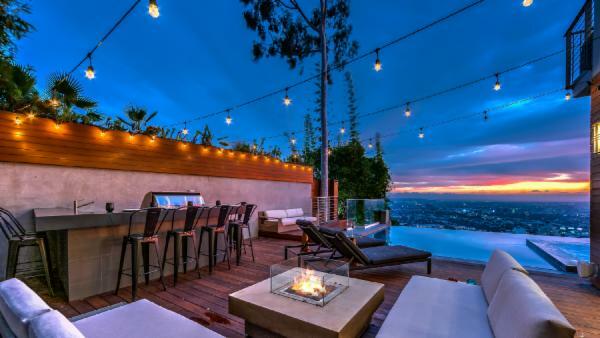 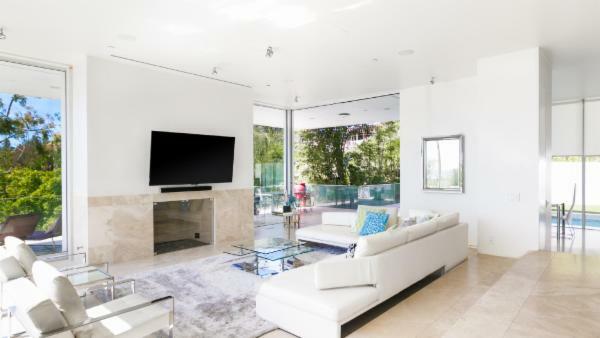 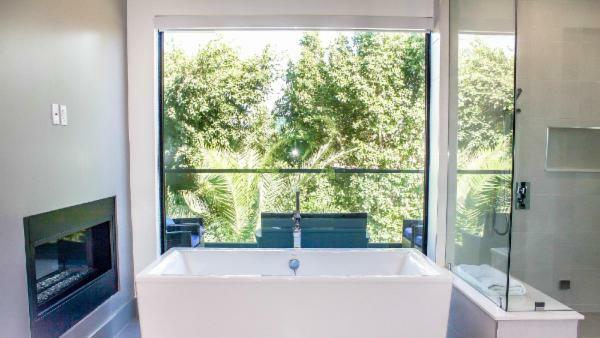 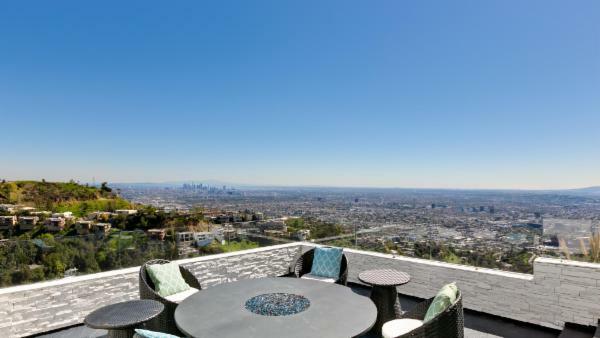 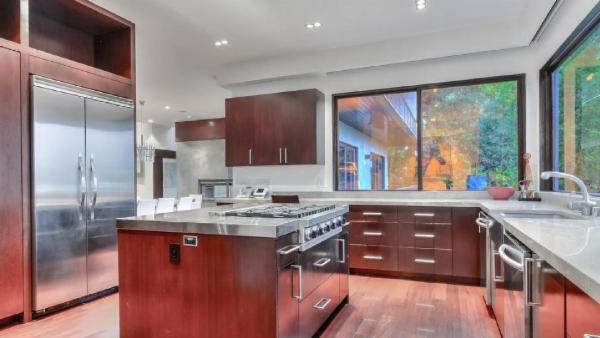 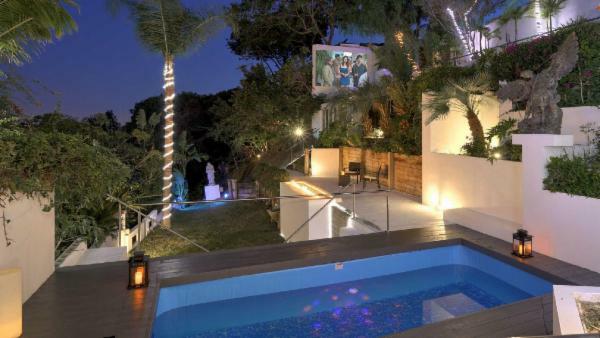 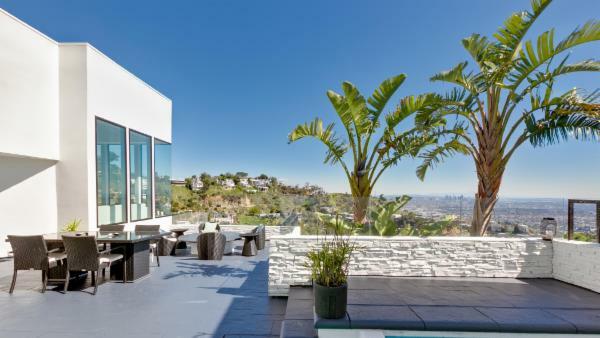 Our selection of luxurious West Hollywood vacation rentals ranges in size and scale, and cater to all sorts of vacation parties. 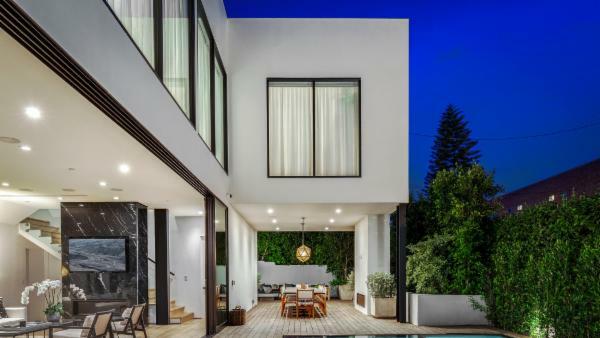 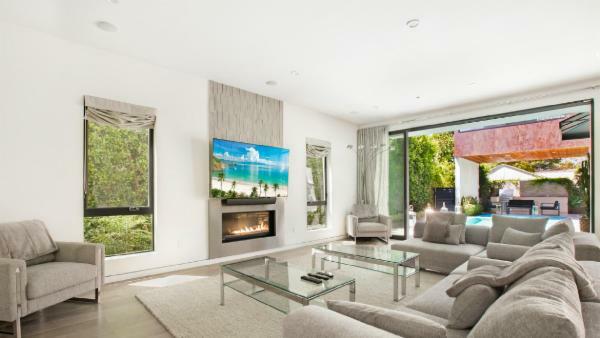 Whether you’re seeking a three-bedroom private vacation home for a family getaway or a five-bedroom mansion for a corporate retreat, each of our West Hollywood villas features the comfort and convenience you seek to maximize your holiday experience. 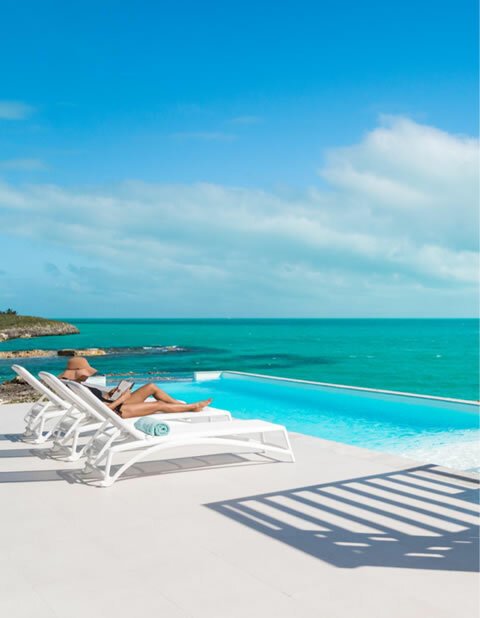 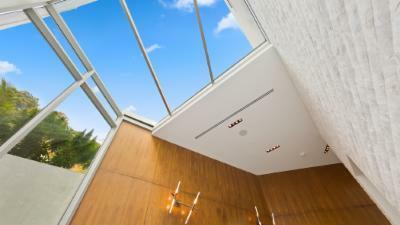 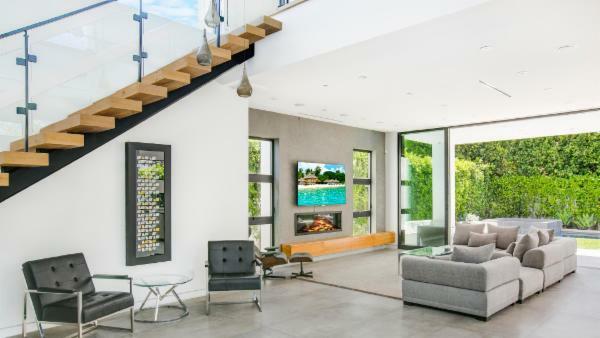 Large and airy interior spaces meet contemporary design elements and modern amenities, while outdoor areas are equipped with a wide range of facilities. 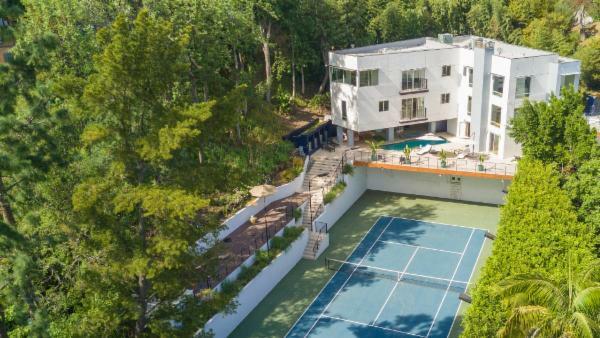 Choose from luxury rentals with private tennis courts, swimming pools, or al fresco dining facilities that overlook sweeping city views. 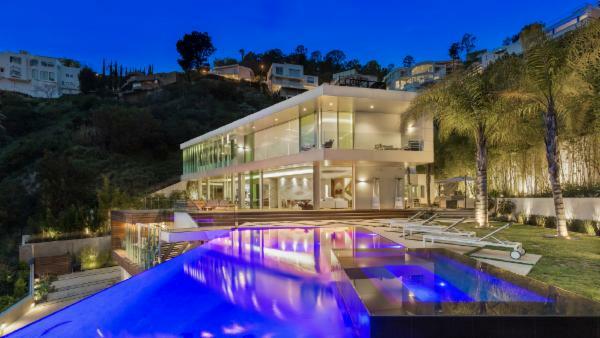 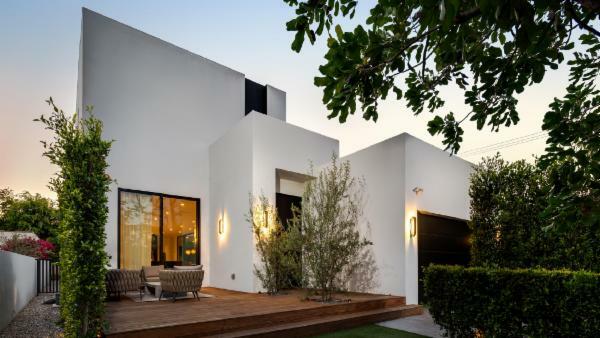 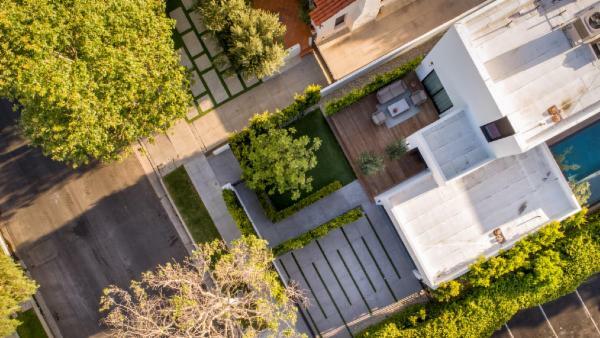 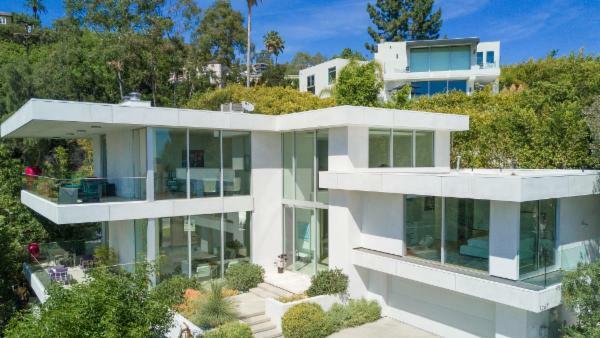 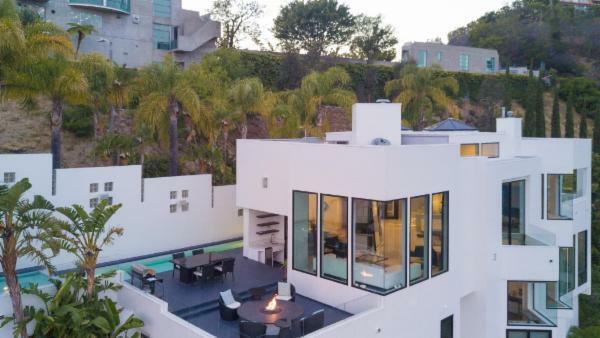 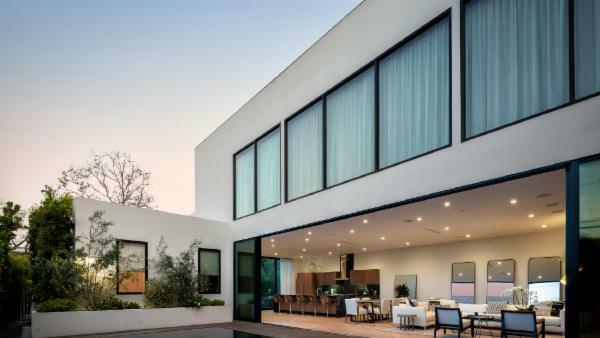 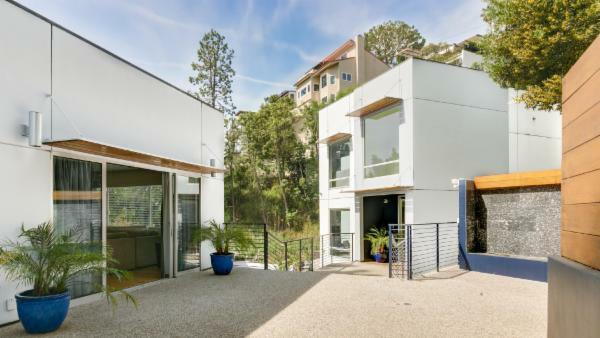 Each of these homes boasts a unique architectural design that underscores the quintessential Los Angeles experience. 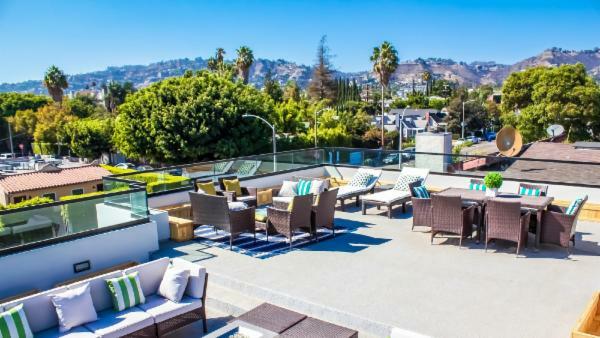 The Sunset Strip is perhaps the most iconic attraction in West Hollywood, and guests who choose to vacation here will inevitably find themselves enjoying at least one night out in this esteemed area. 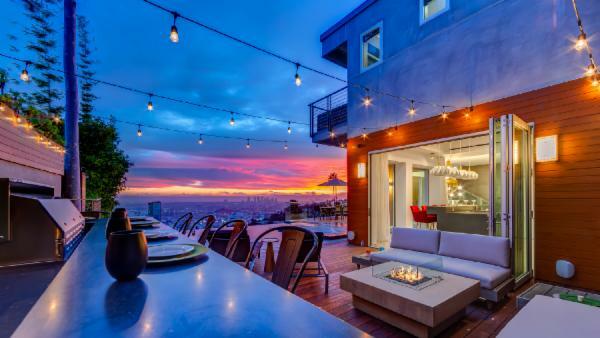 Shop at upscale boutiques, choose from an array of fine dining establishments for an extravagant meal and enjoy bar-hopping in West Hollywood’s bustling nightlife. 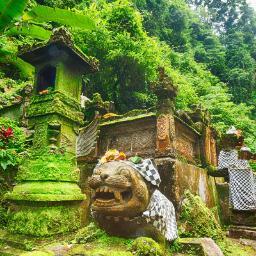 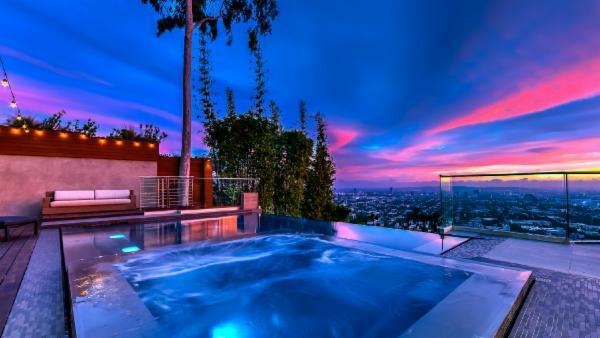 West Hollywood also offers a vibrant arts and culture scene to please any traveler. 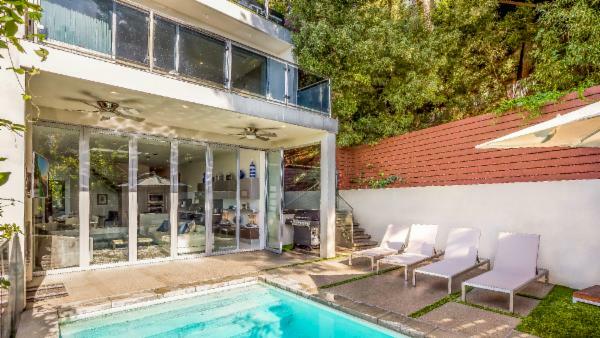 Visit the Troubadour, an iconic music venue with a rich breadth of Los Angeles music history. 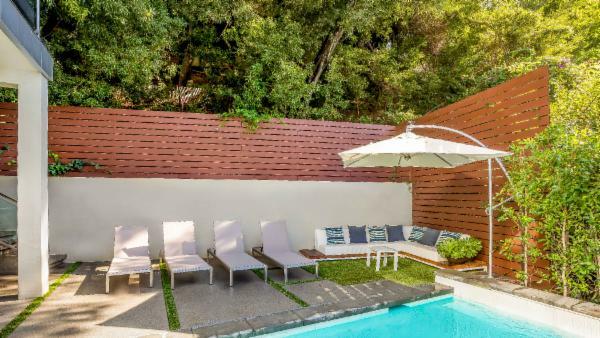 Plan a pit stop at Book Soup to pick up a good read before heading to the beach for the day, or tour the Schindler House, a mecca for esteemed art and architecture and an ode to the bohemian lifestyle of days gone by. 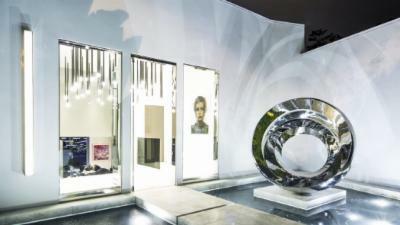 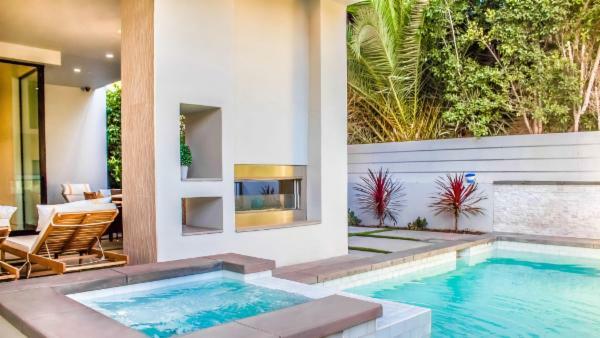 The area also features a great selection of art galleries, perfect for an afternoon of perusing high-end pieces before enjoying reservations at a snazzy WeHo restaurant. 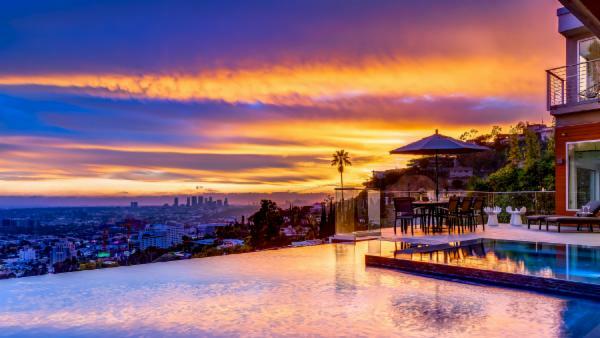 Experience a luxury vacation like never before in the heart of Los Angeles. 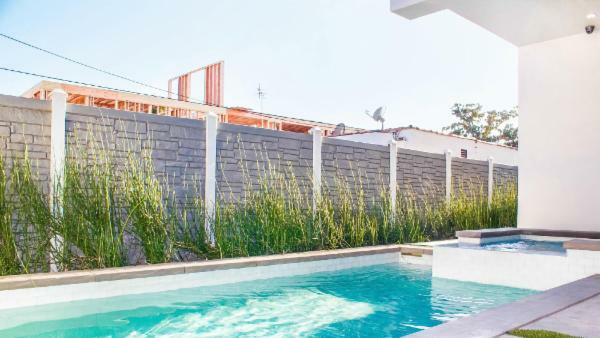 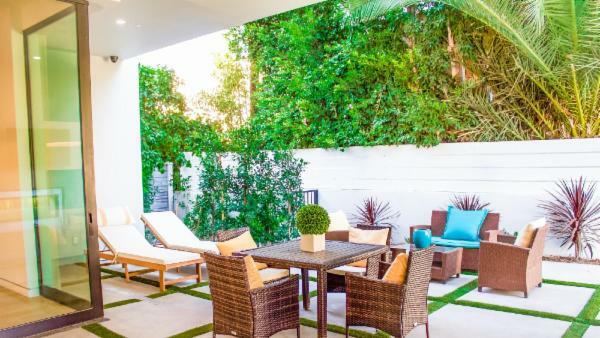 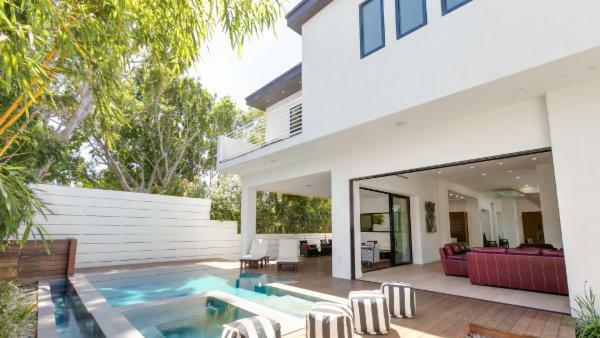 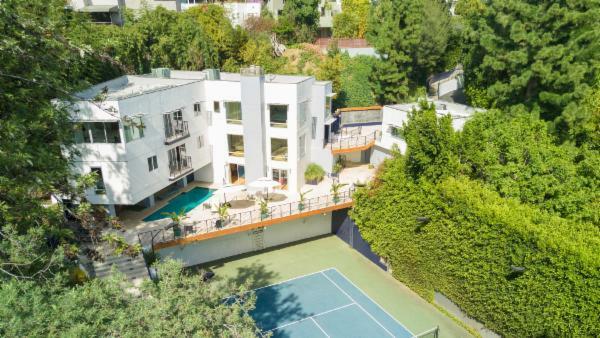 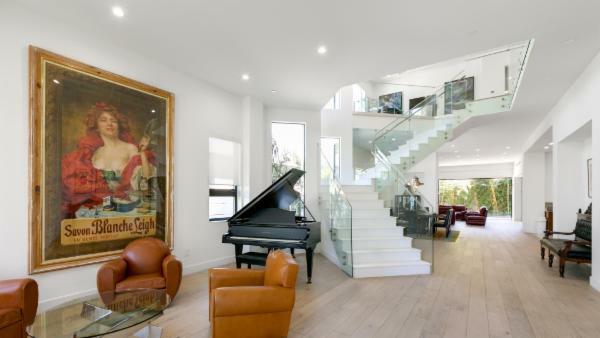 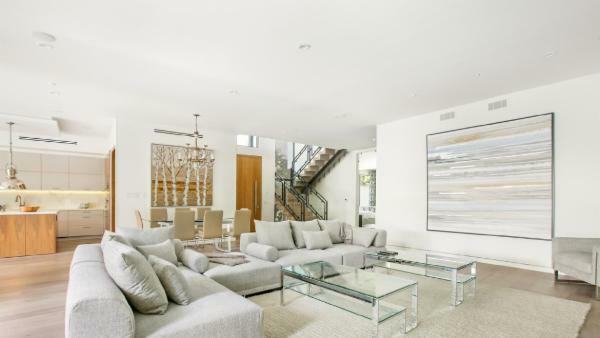 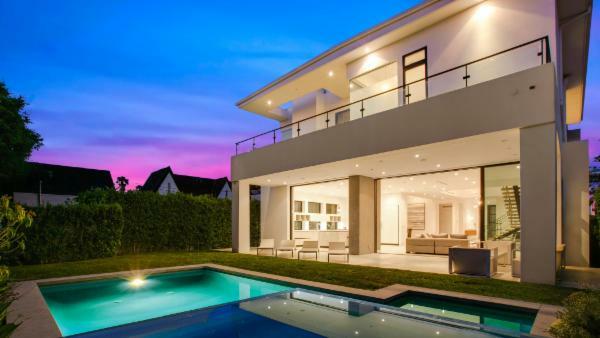 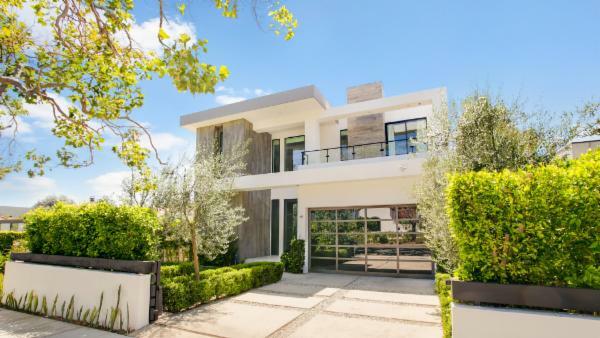 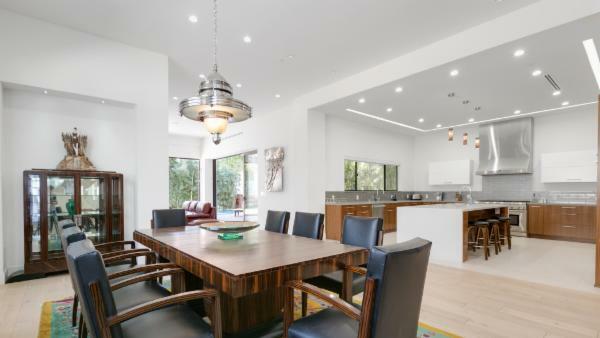 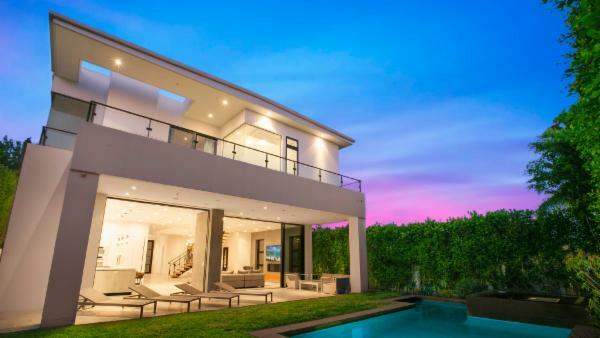 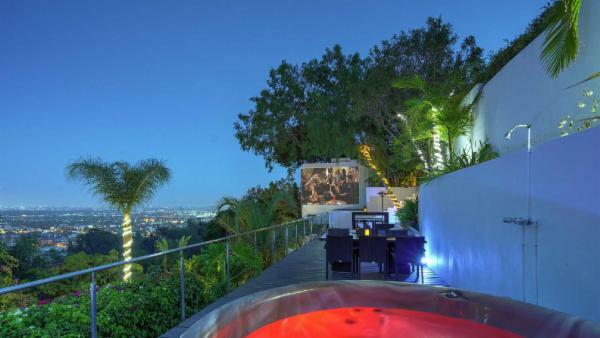 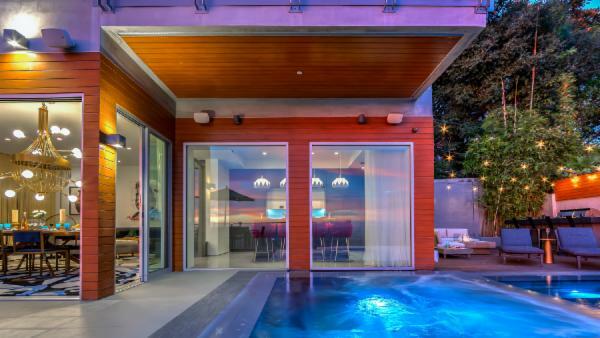 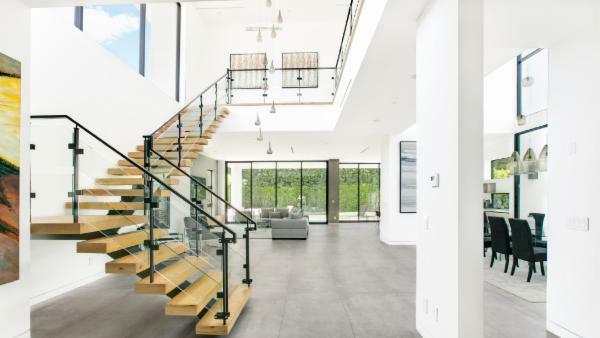 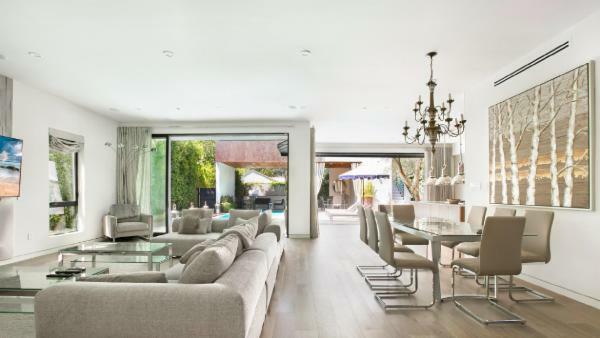 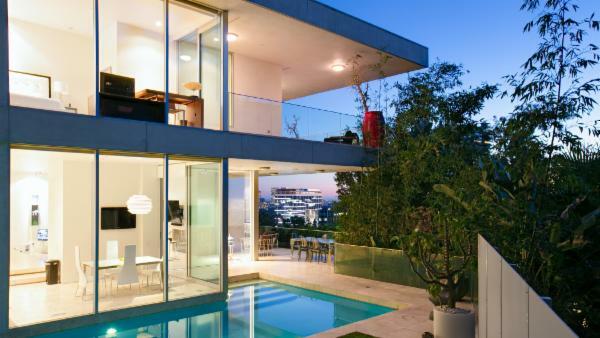 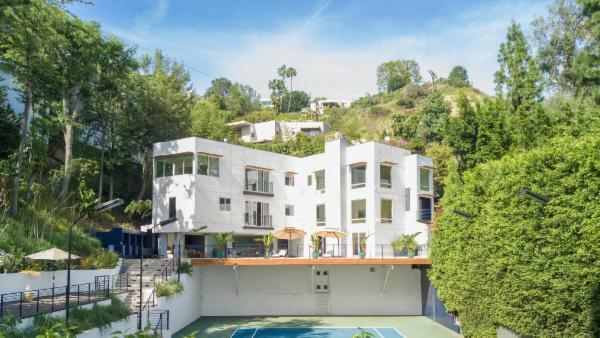 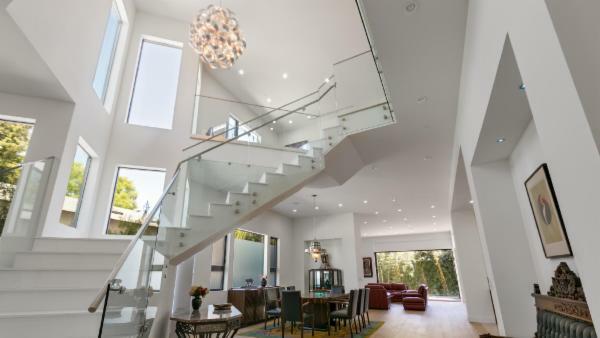 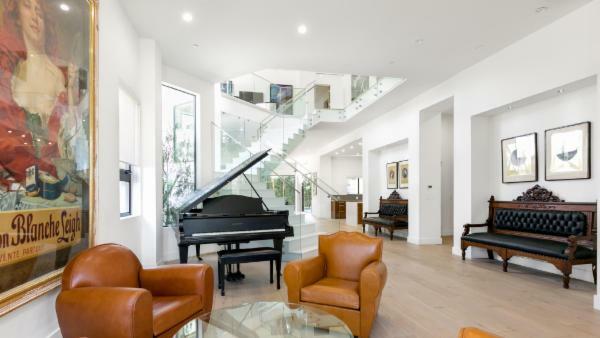 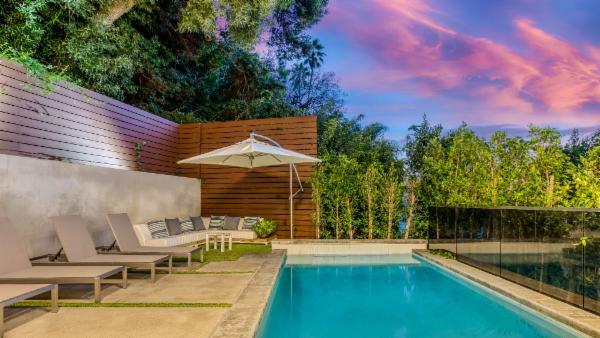 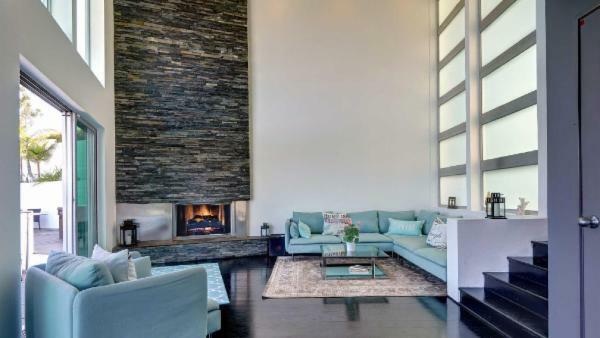 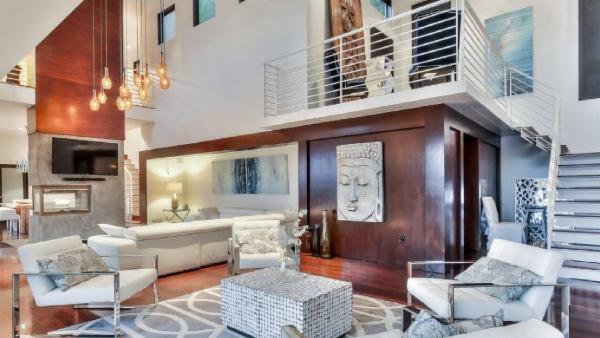 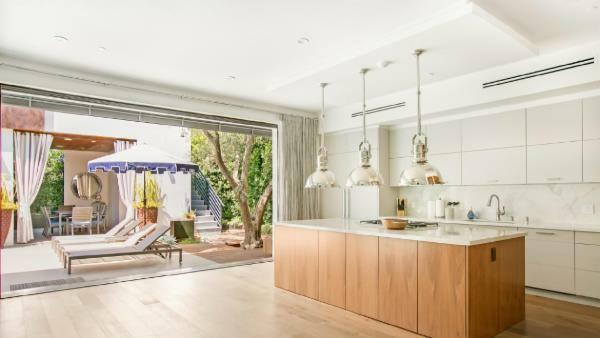 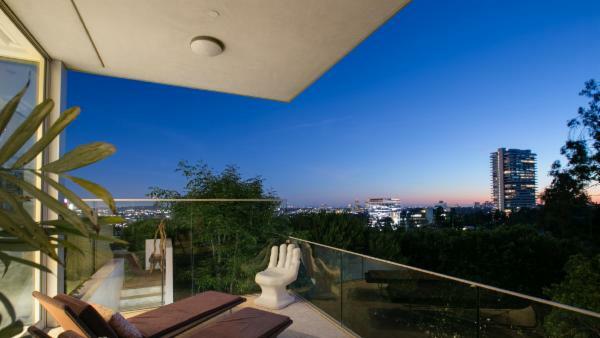 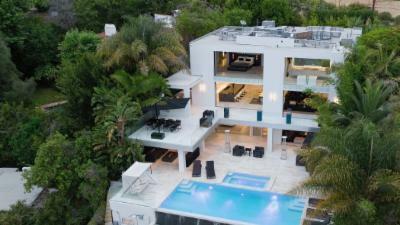 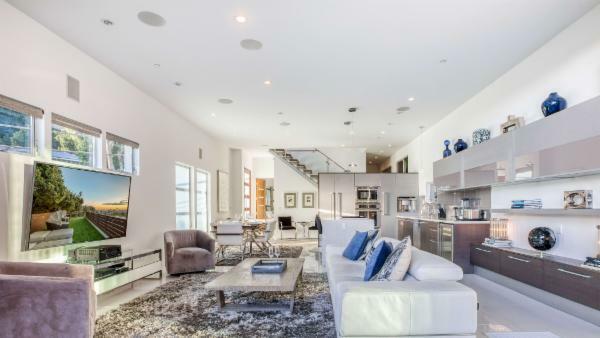 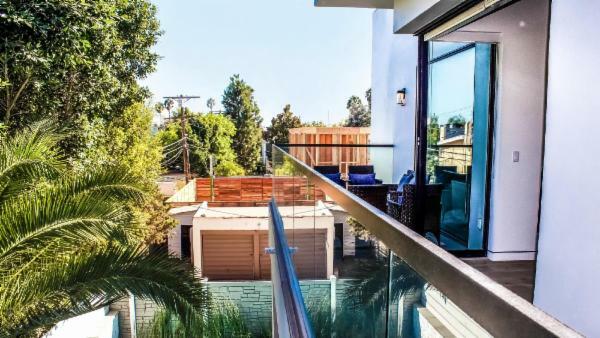 Choose from our list of private West Hollywood villas today. 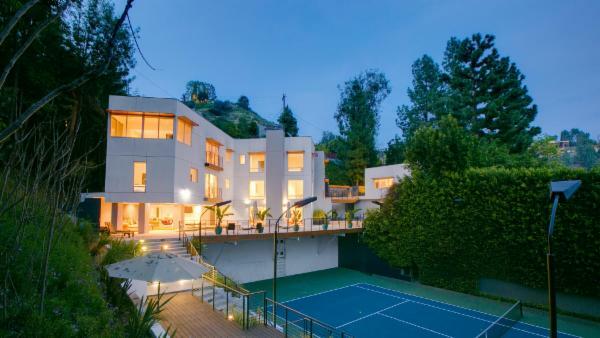 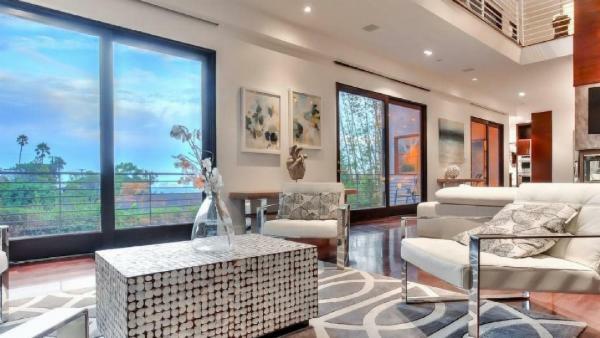 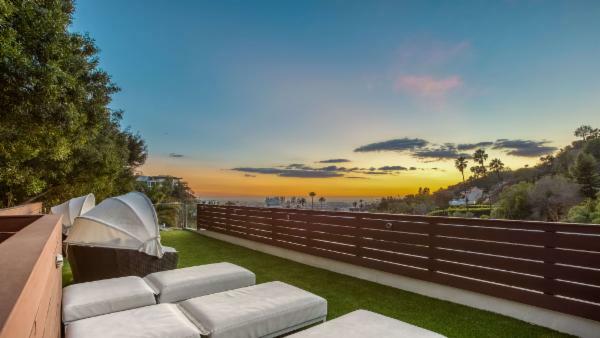 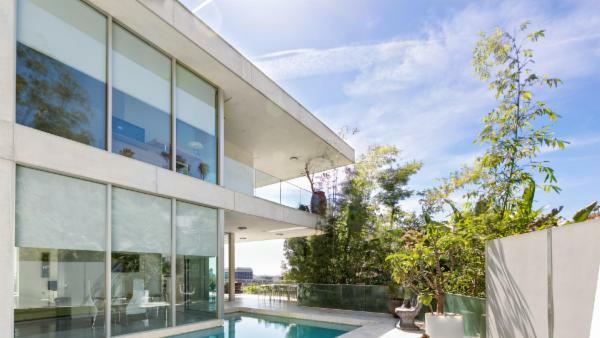 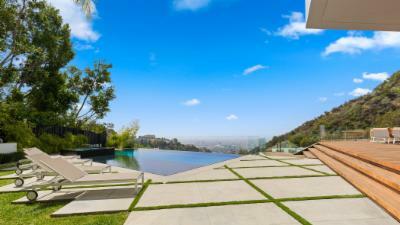 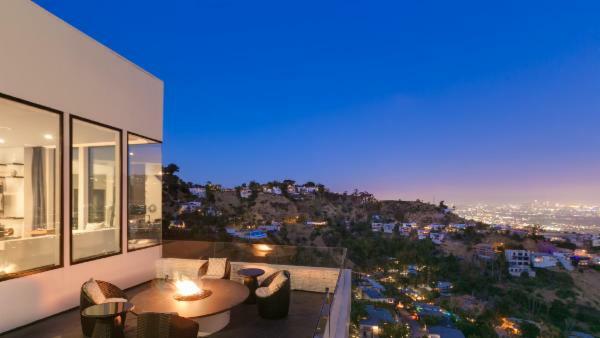 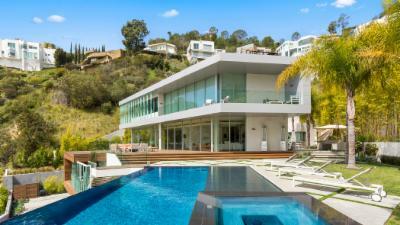 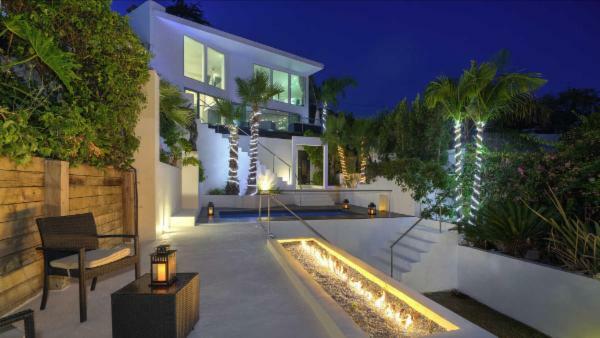 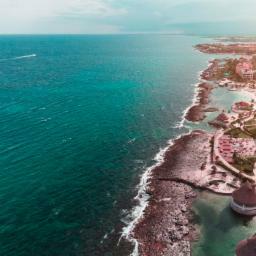 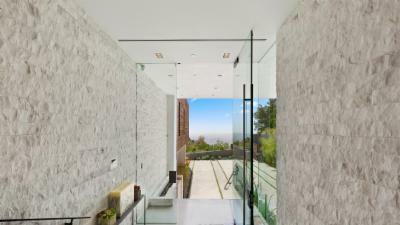 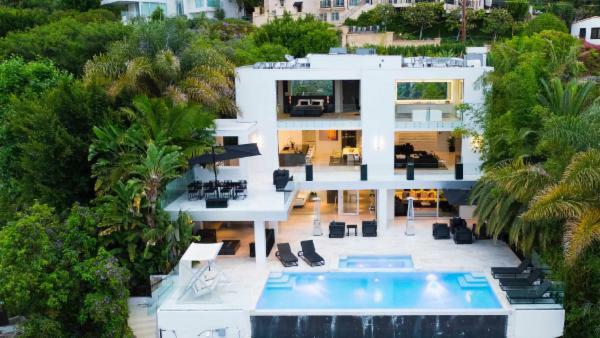 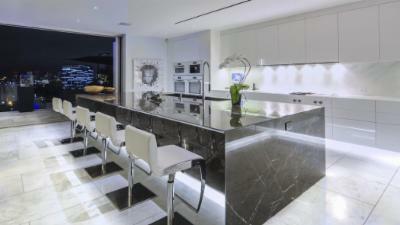 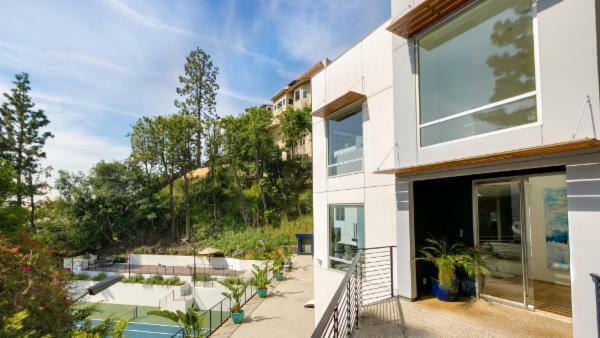 Interested in Los Angeles luxury rentals by the beach? 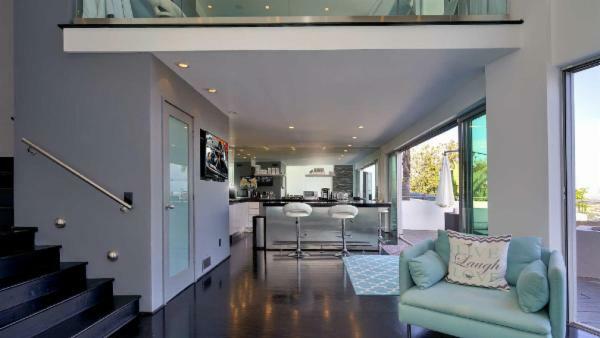 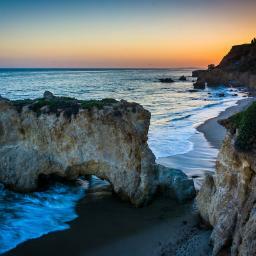 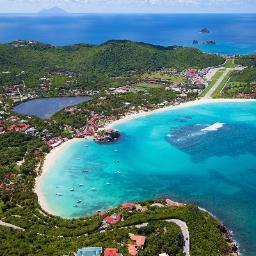 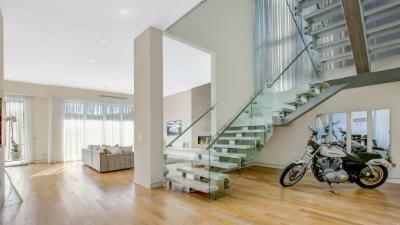 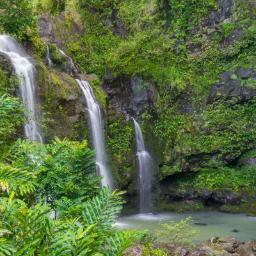 Check out our Malibu beach villas and luxury vacation rentals in Santa Monica.